Another year has passed! Why not spend Christmas with us at The Rose Inn, with music of your own choice from the jukebox and a raffle held with some great prizes on the 24th December. We are also awarding a prize for the best Christmas jumper on the 25th December. 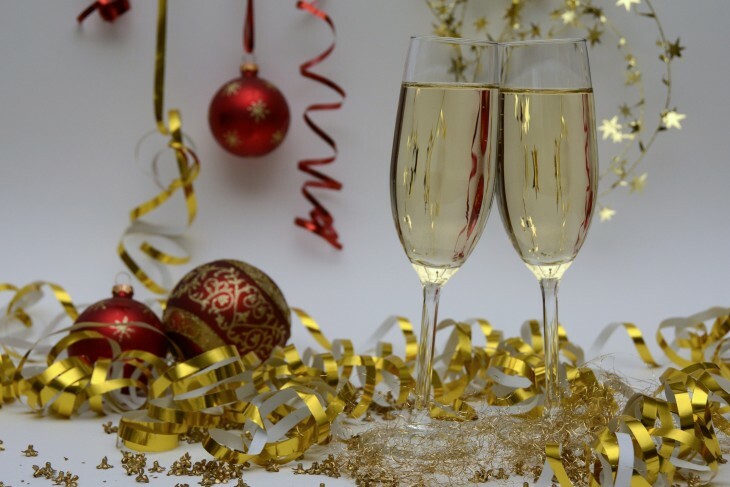 So why not join in this festive season with champagne, wine, cocktails and the finest beer. Bookings at the DeliSpice are now being taken, so to avoid disappointment book now.